The Massachusetts Institute of Technology is known worldwide as a hub of learning, innovation, and invention. 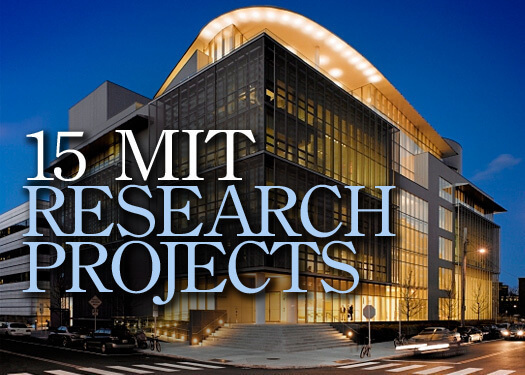 Often considered the forefront of modern and future technology, MIT has long been known as a bastion for those gifted among us to work on the incredible technologies that have been defining the world for over a decade. It’s also one of the most prestigious schools in the world, attracting only the best and brightest as they debut new and fascinating projects aimed at bettering humanity as a whole. From furniture, vehicles, and new ways to generate electricity, MIT has been the site for some truly astounding feats of engineering. A group of MIT students revealed designs for a Mars City design competition, where they weighed in on how they would create and implement habitable cities for the red planet. Titled Redwood Forest, featured designs of domes that were connected by tunnels. Each one of the domes was home to a lush forest, and the city would be able to house up to 10000 people. The team wanted to make use of every part of the Mars landscape, and to create a symbiotic relationship between humans and the planet, which included the generation of electricity through solar power thanks to the high amount of sunlight the planet receives. Some years ago, researchers at MIT began creating a new type of smart surface, which was unique in the fact that it was able to morph in order to reduce drag. The material responded to external pressures, and was able to take on a dimpled form not unlike a golf ball in order to alter the object’s aerodynamic properties. The researchers hope to implement the technology into vehicles, but also into the construction into buildings in areas that suffer from high winds. This would give the buildings the ability to withstand weather extremes, resulting in far less damage. 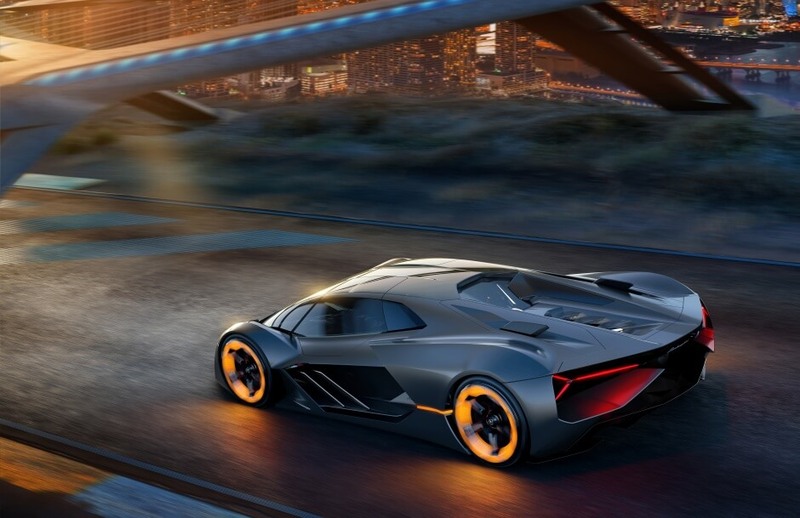 Another high profile project currently in the works between MIT and a car manufacturer involves work on the Lamborghini Terzo Millenio. The electric super-car, while similar in many ways to other modern super-cars, is different in that it doesn’t contain a battery. The project instead makes use of super-capacitor technology that’s build directly into the body of the car as a method of storing electricity. Carbon nanotubes run throughout the body, and are able to self-heal any fractures and imperfections without any maintenance. We may start to see these same cars with powerful computing systems installed, allowing for advanced GPS navigation, and the chance to enjoy some other features and games, such as online pokies NZ. We’ve long heard the incredible qualities of the super material graphene, but MIT students have been pushing the boundaries of what the material can do. Graphene is a pure carbon material, and is considered the strongest material in the world. MIT researchers have found success in making the material stronger than steel while only a fraction of its density. Before the breakthrough, the material was only strong in a 2-dimensional form, but their research has seen a new wave of 3D graphene structures, creating something entirely new.